Hydrocarbon discoveries in the eastern Mediterranean in recent years have sparked something of a "gold rush" in the region. Sputnik looks into why it has taken so long for gas and oil companies to drill in the waters off Cyprus. Even though the increase in US drilling has compensated for the OPEC oil production cut in the recent months, the large amount of incomplete oilrigs in the US limits the production capability of North American drillers, meaning further declines in oil prices are unlikely. Despite having mapped oil resources of its own, Sweden continues to be reliant on oil imports (mainly from Russia). 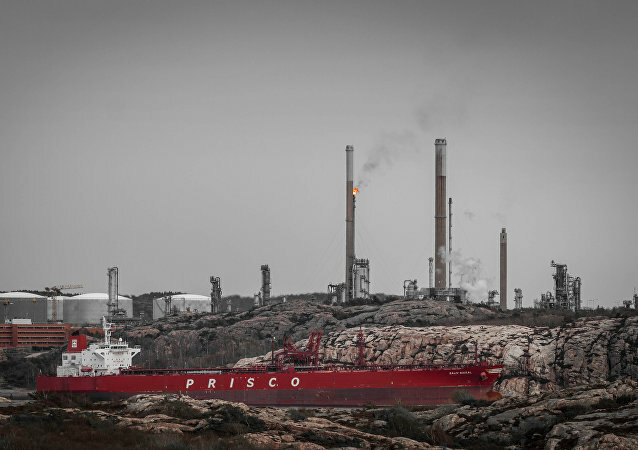 To the dismay of local drilling companies, the Swedish government is now investigating the possibility of a comprehensive ban on drilling for oil and gas. Needless to say, drilling companies believe this is the wrong approach. A survey from the University of Nottingham has revealed that public support for fracking has fallen to an all-time low. The Bible Belt has some odd economic strategies. 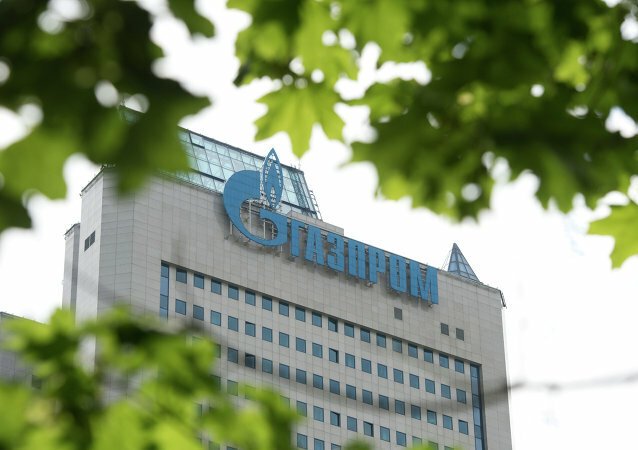 Russia's energy giant Gazprom is planning to purchase special equipment for carrying out oil extraction. The Saudi Kingdom saw American oil companies invest in the research and development of oil fields and fracking, and then crashed the market so they could scavenge US natural resources and technology on the cheap. The Syrian authorities will start gas extraction at three new field in the Damascus province by the end of 2016, the deputy head of the Syrian Gas Company (SGC) said on Tuesday. According to Iran's self-imposed conditions, the country may join the initiative to freeze oil extraction, but only after Tehran's daily oil output reaches four million barrels. According to Russian Energy Minister, if oil producers agree on an extraction freeze, the refining of the raw materials will drop by 1.3 million barrels per day. Saudi Foreign Minister Adel al-Jubeir said that the country is not prepared to cut oil production, AFP reports. 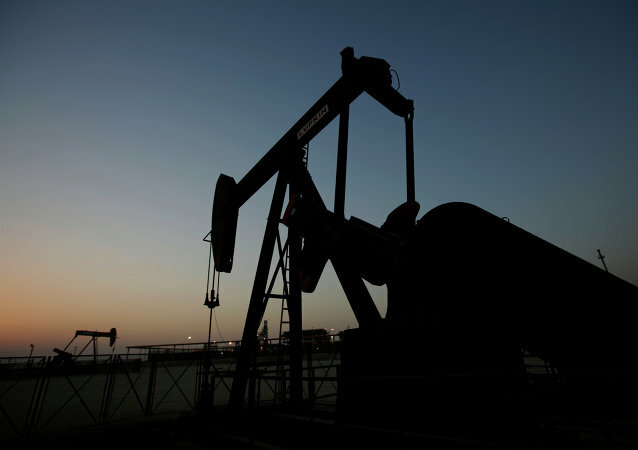 The oil ministers of Iran, Iraq and Venezuela are expected to meet in Tehran on Wednesday to discuss the proposal reached in Qatar to freeze oil output, a source in the Iranian Oil Ministry's press service told Sputnik. 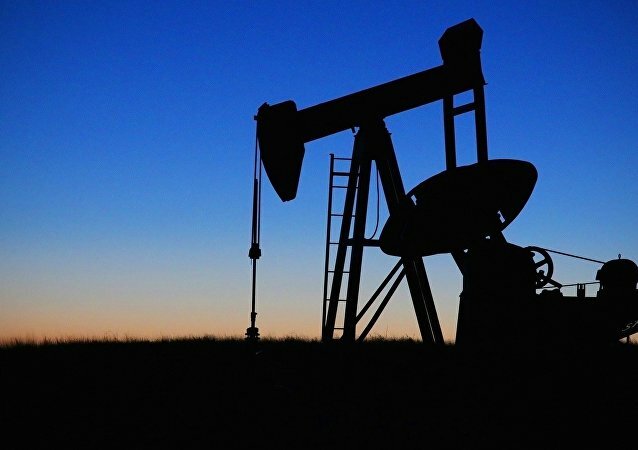 The Russian Energy Ministry has issued a revised statement on the oil output deal reached Tuesday with three OPEC oil producers in Doha, saying the crude production in 2016 may average the amounts produced in January. 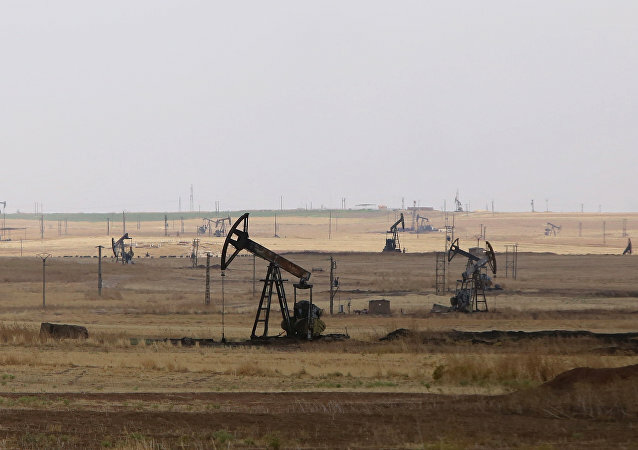 Azerbaijan will not freeze the country's oil output in 2016. The price of one low-quality blend of crude oil in North Dakota has dropped below zero, meaning producers would have to pay for their output to be taken away, three months after a similar precedent was set in Canada; the oil industry might be hoping for a pickup in energy consumption soon in North America to compensate for their current losses. 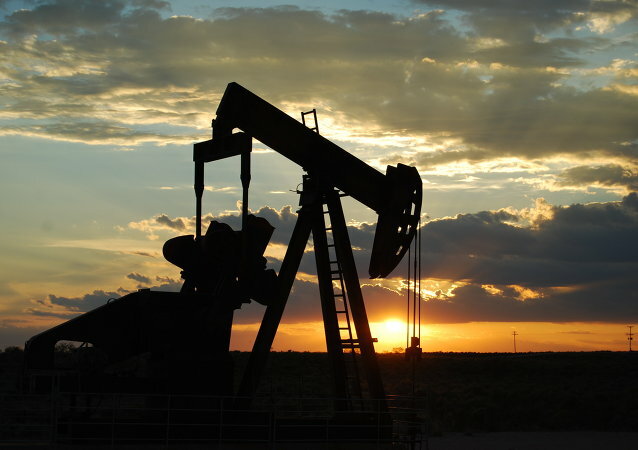 According to the Russian energy minister, an agreement between countries to lower the extraction of oil is doubtful. Despite the global oil market suffering from a continuous decrease in oil prices in 2015, Russia not only maintained its production levels, but increased output, exceeding all expectations by experts and beating all Soviet and post-Soviet records. 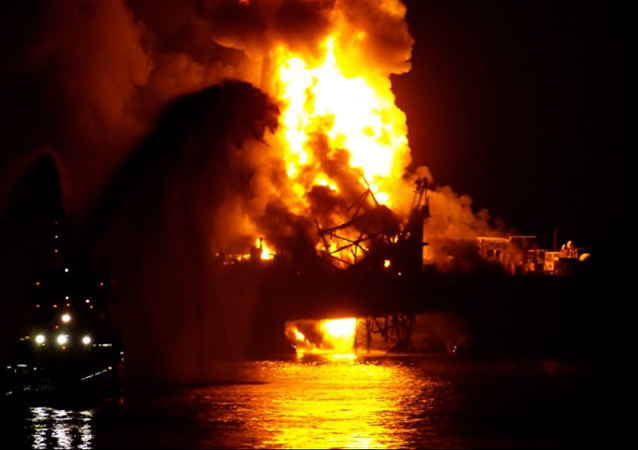 Thirty-two people are said to have been killed in a major fire at an offshore oil platform in the Caspian Sea, Reuters reported citing local sources.